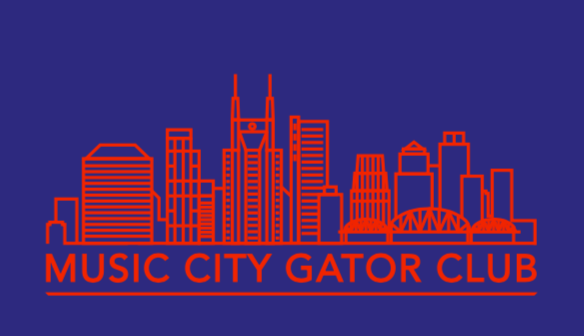 The Music City Gator Club® is an affiliate organization of the University of Florida Alumni Association. Its mission is to foster and enhance the relationship between the University of Florida, its alumni, students and friends and to support the university's mission of teaching, research and service. We’re glad you found us. There are more than 200 members of the club in Nashville. 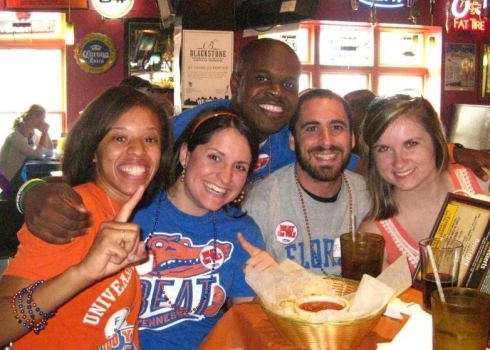 We’re a diverse group of Alumni, family and friends of the University of Florida.